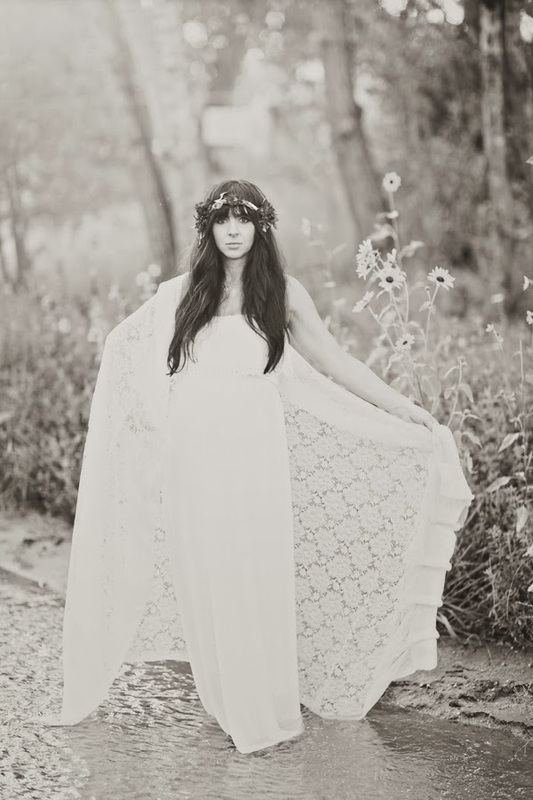 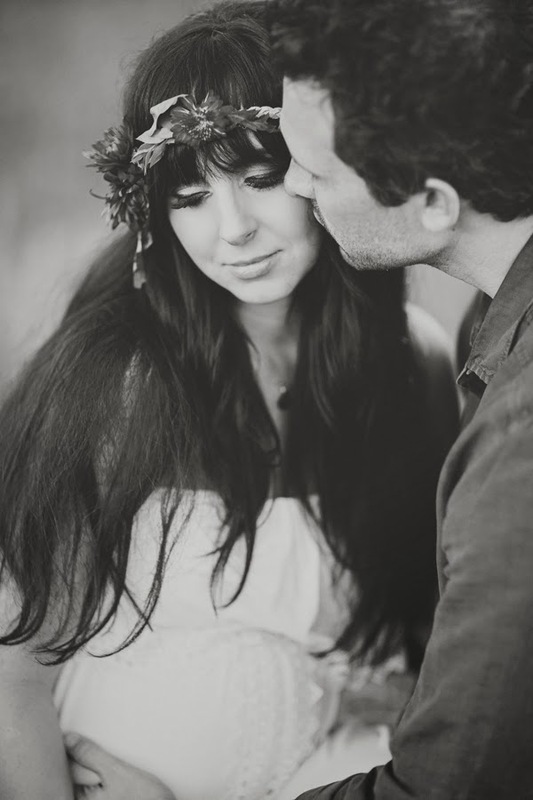 Oh My Goodness today's feature is nothing short of enchanting, charming and stunning! 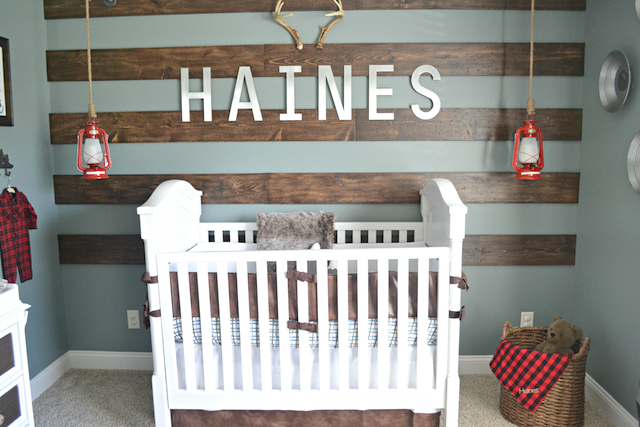 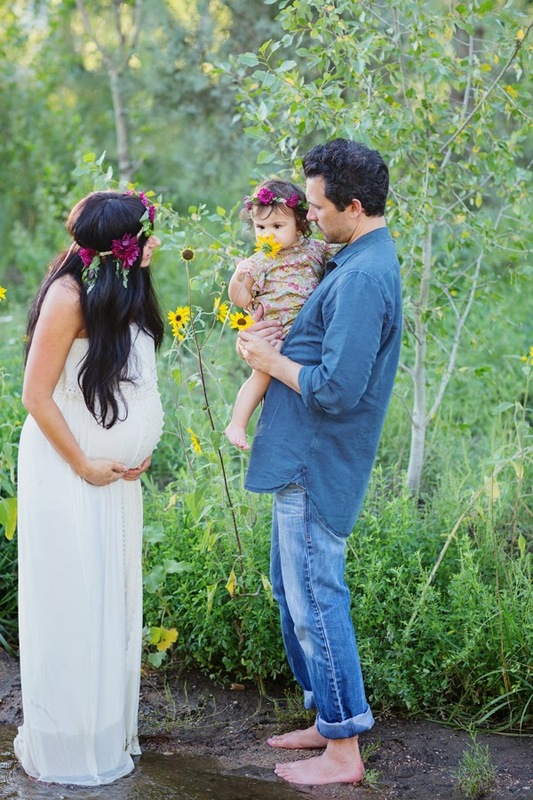 This family might look familiar to you as they are no strangers to Fawn Over Baby. 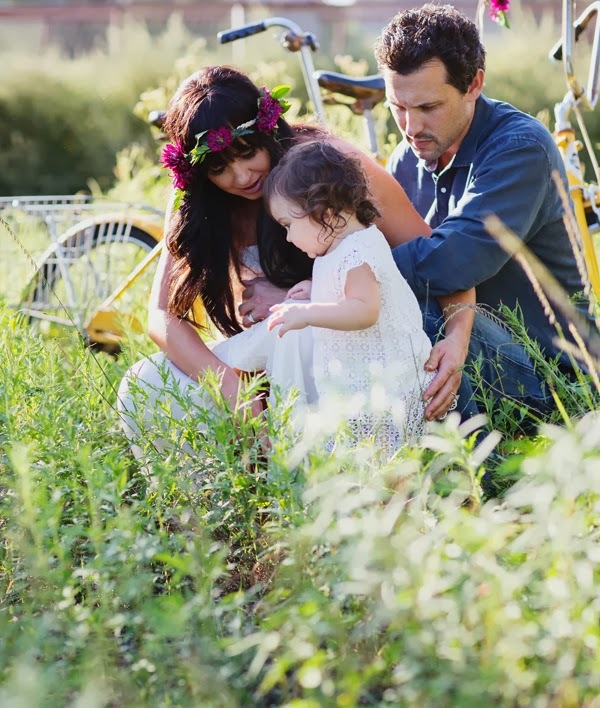 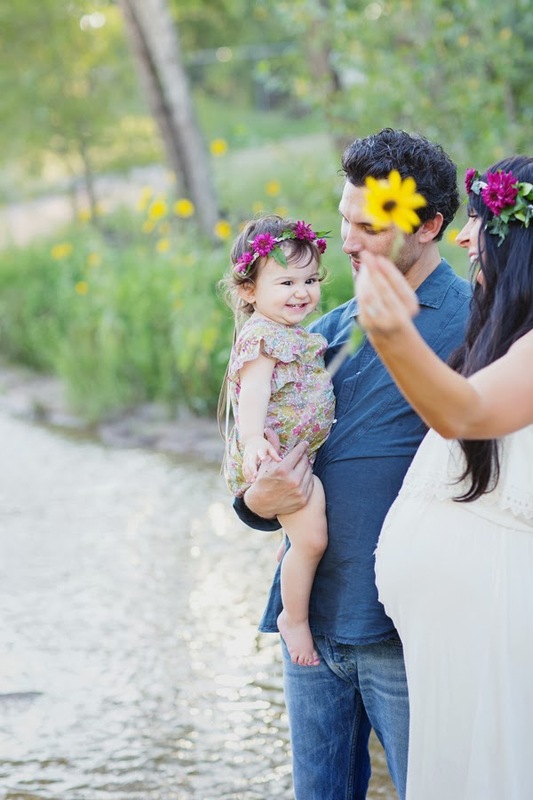 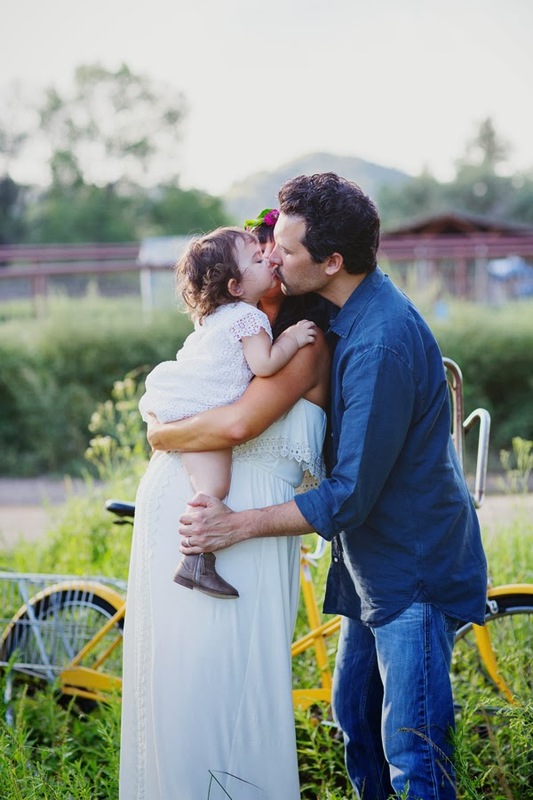 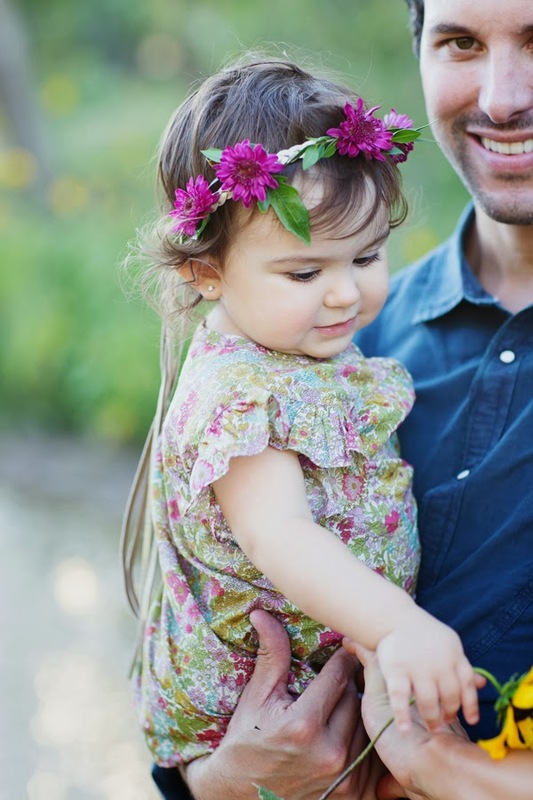 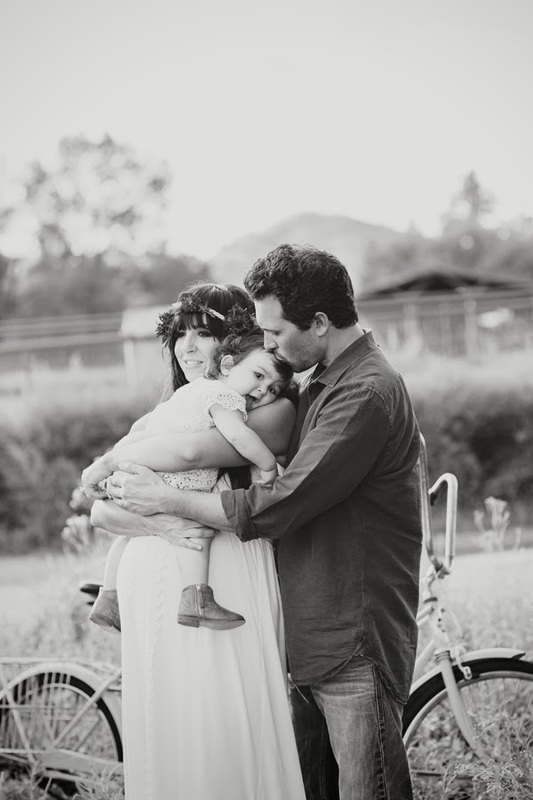 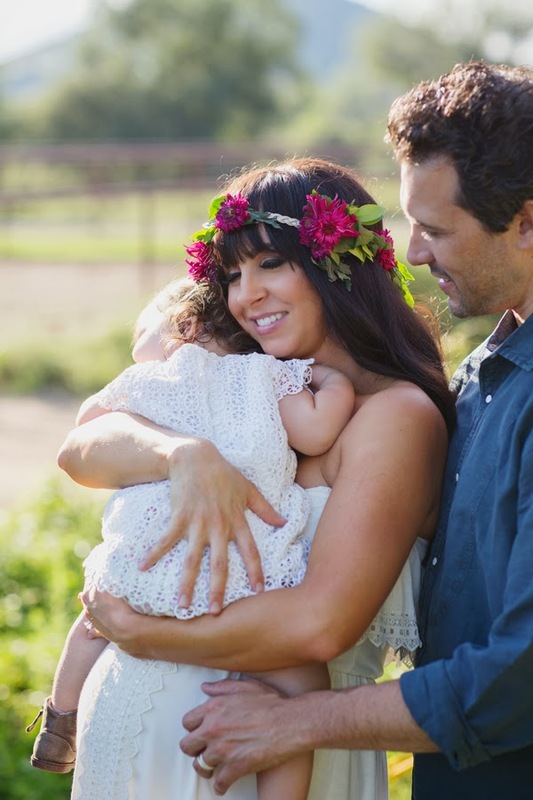 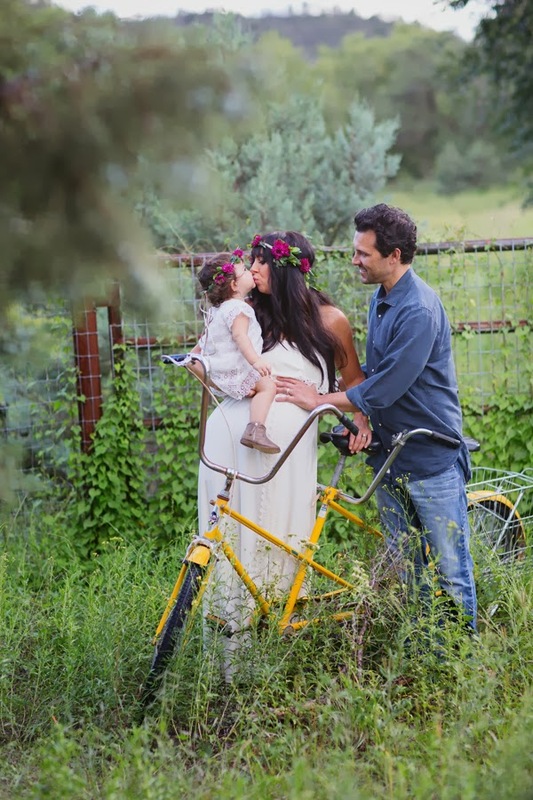 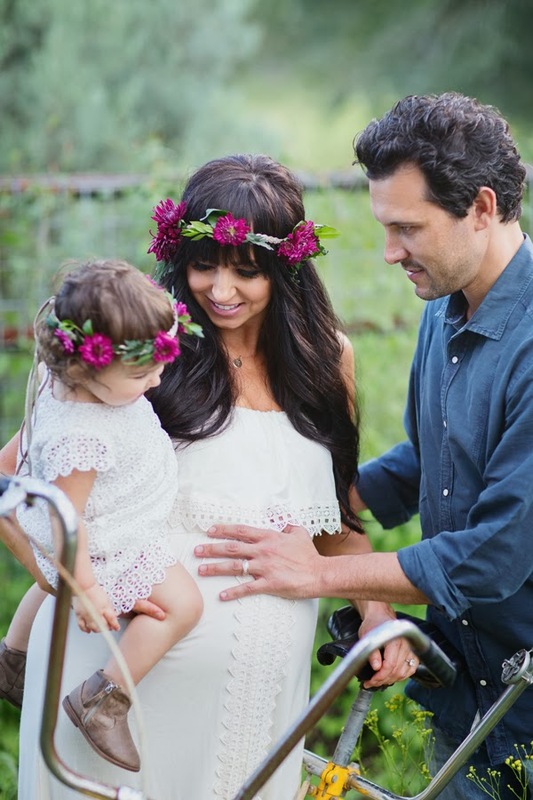 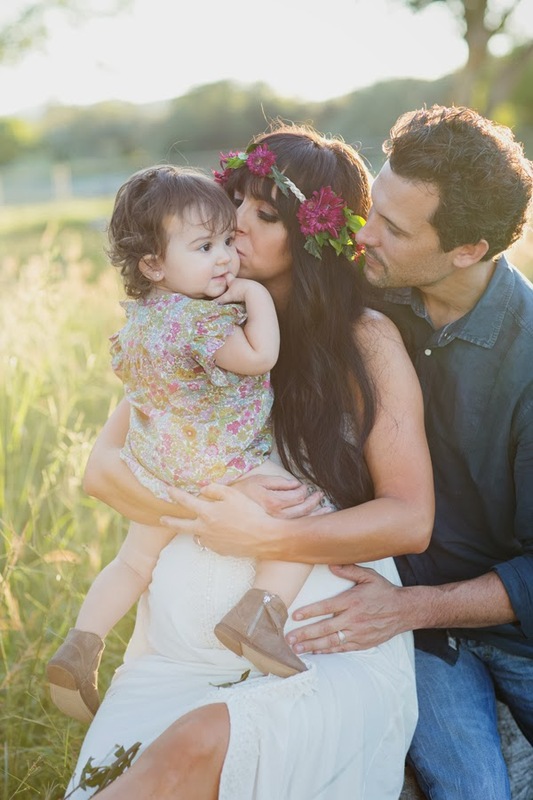 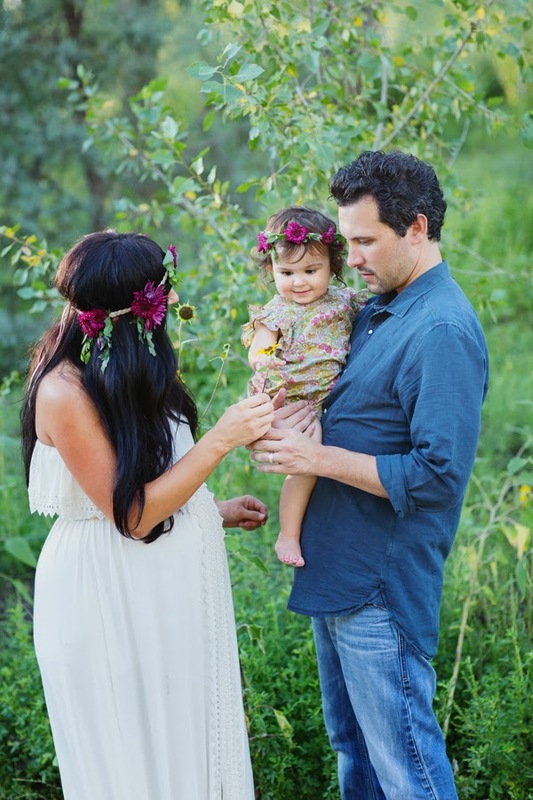 Just a few months ago, I shared talented Photographer, Lauren Ristow's GORGEOUS capture of this sweet family celebrating their little Keshlyn's eight month of life milestone. 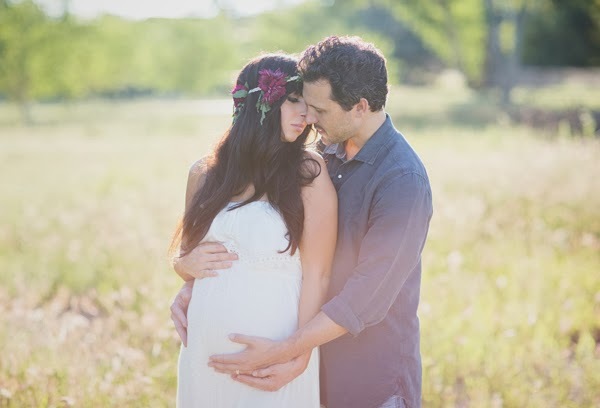 Well, today Lauren Ristow is happily apart of another exciting moment for the Wick family, as she captures and celebrates their soon to be family four! 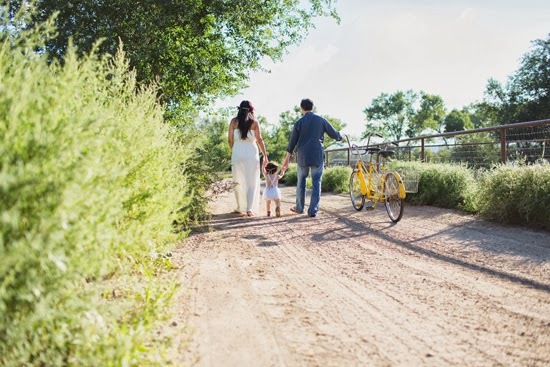 Once again, Lauren used the natural elements of this fanciful outdoor location to showcase the true essence of this delightful family's spirit and love that they have for one another. 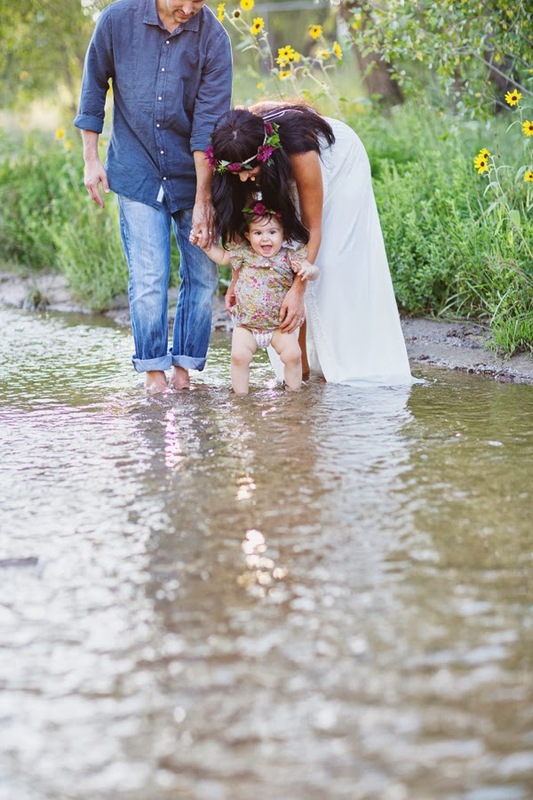 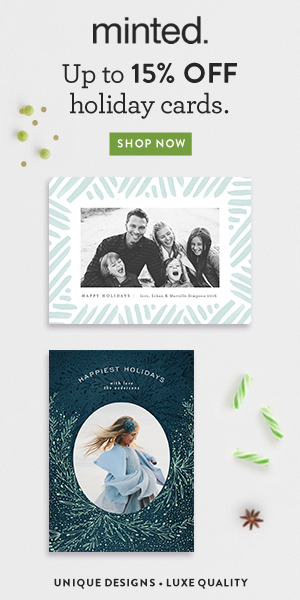 I can't say enough about Laren Ristow Photography, so I will let her AMAZING photos of this BEAUTIFUL family speak for themselves. 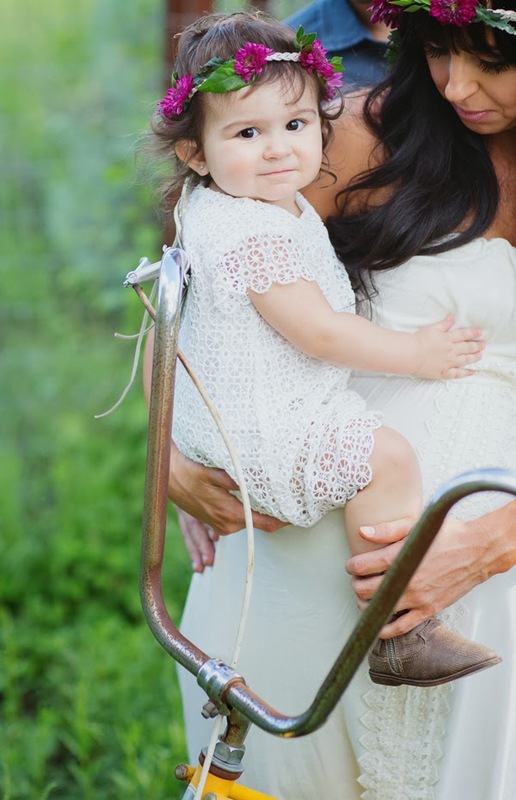 Oh my goodness, Melissa! 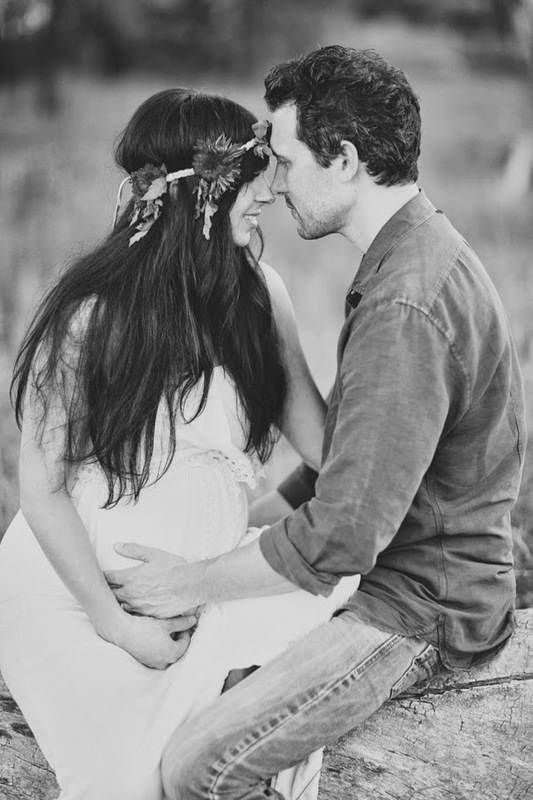 These are beautiful!! 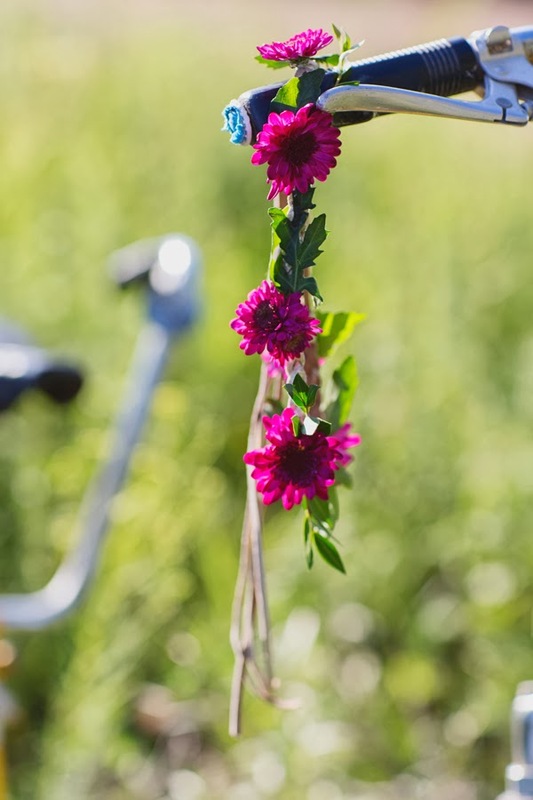 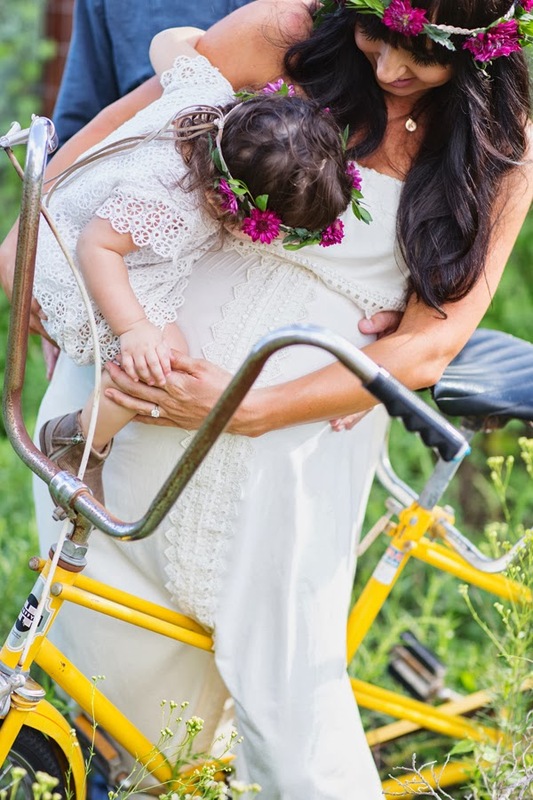 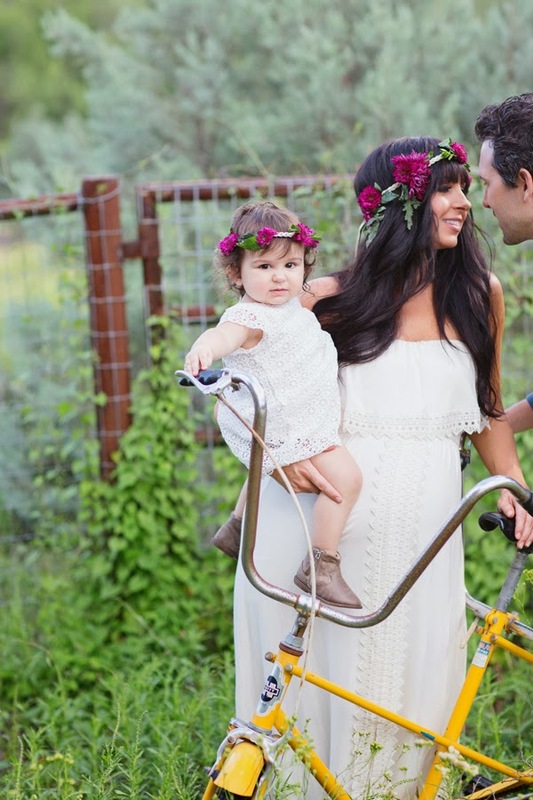 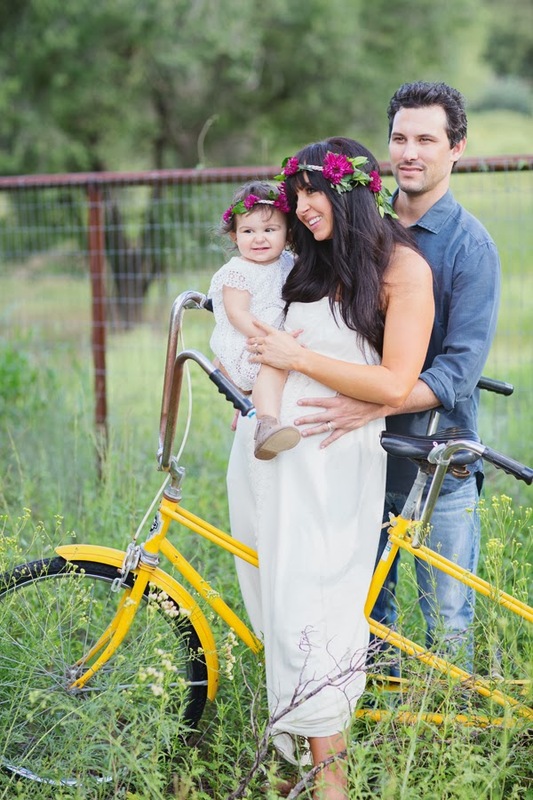 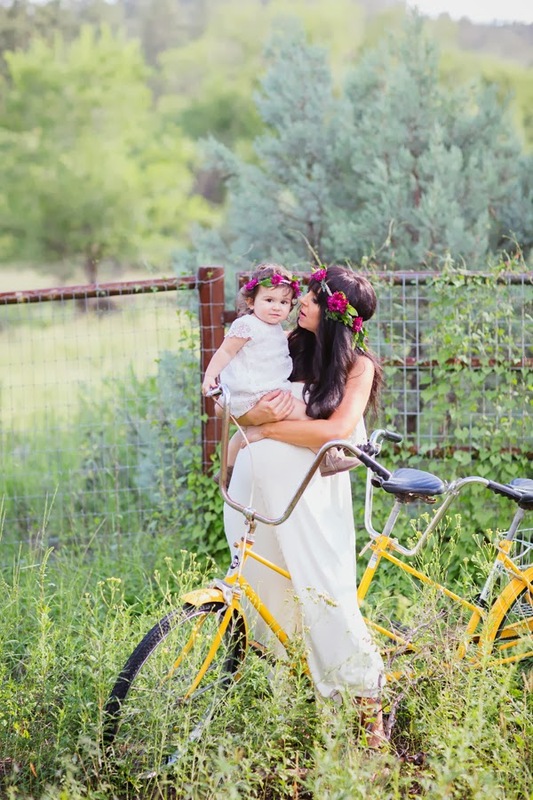 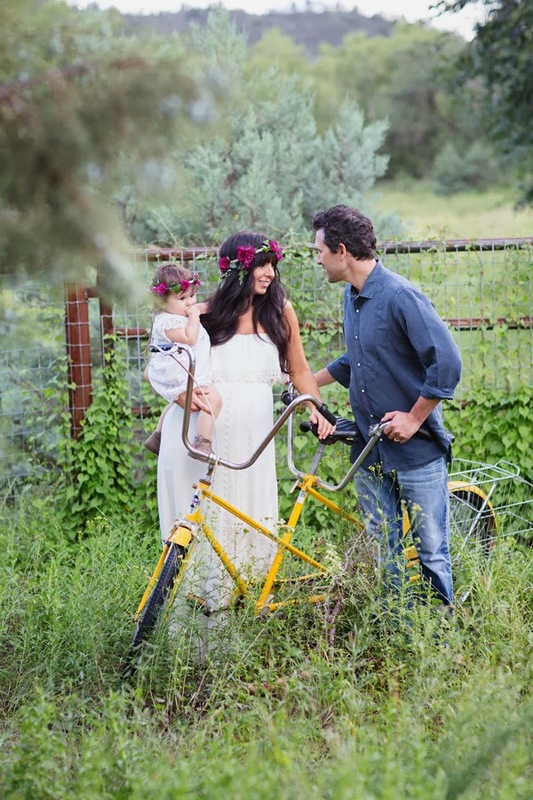 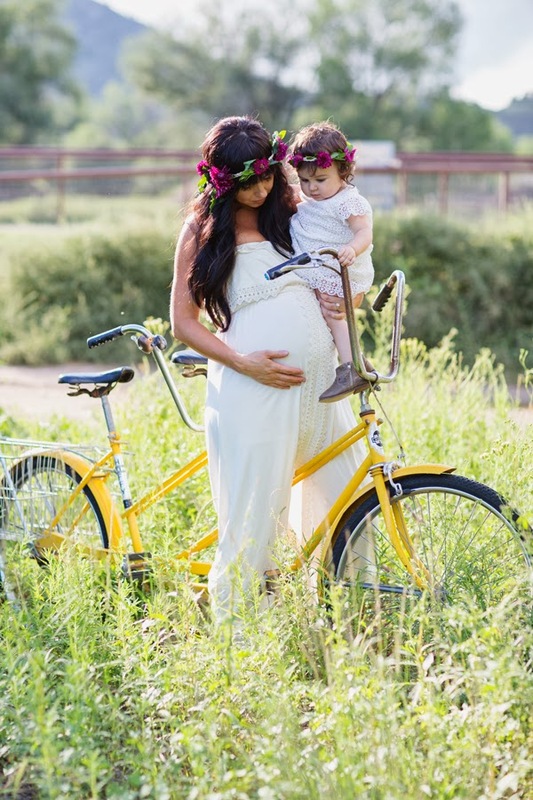 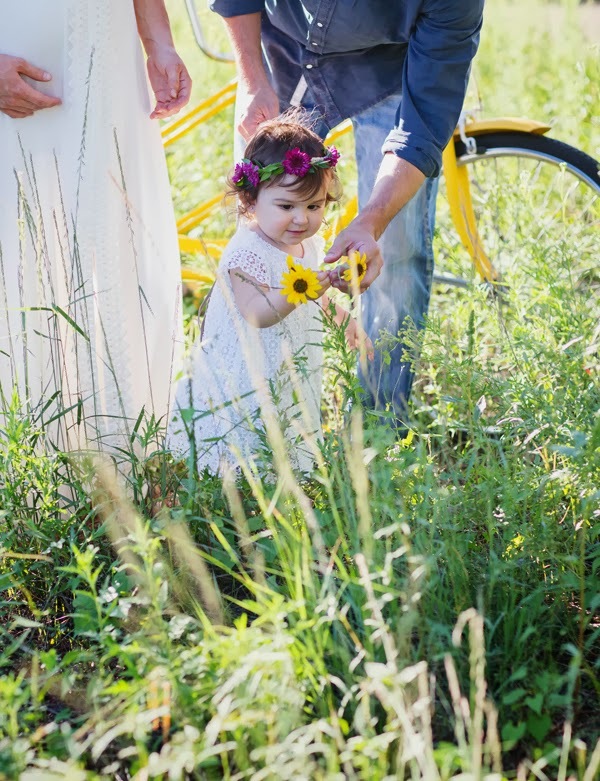 Her flower crown is so perfect, along with her flawy dress, her little angel's outfit, the bike.. the rustic background... Oh, it is just all so lovely!! 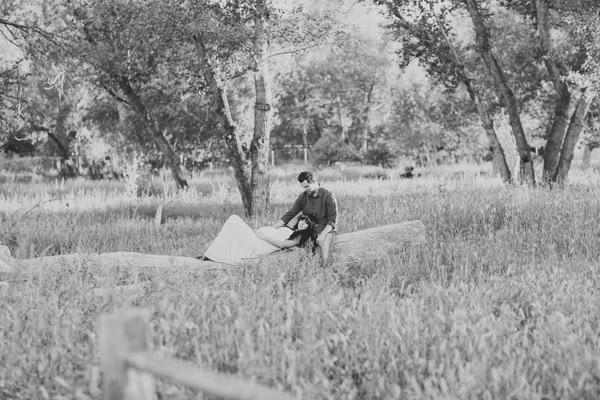 I totally agree Elle! 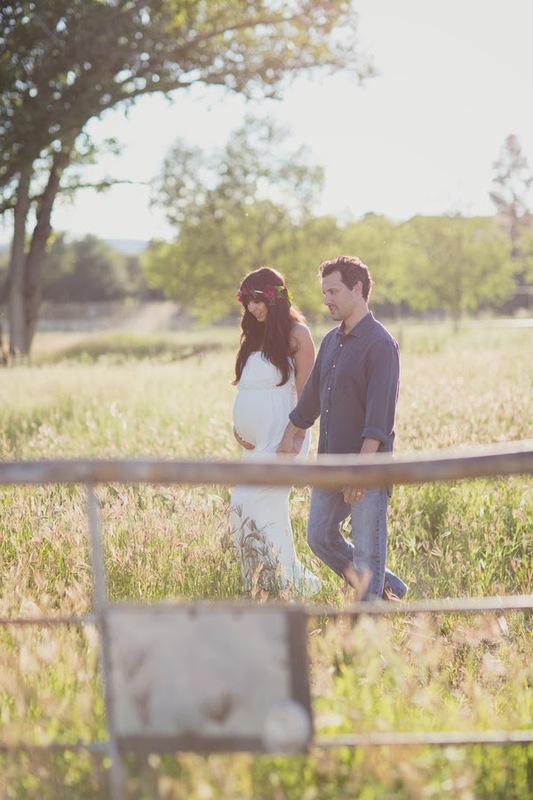 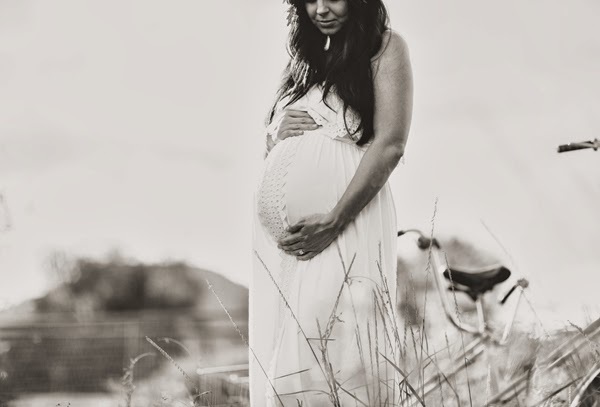 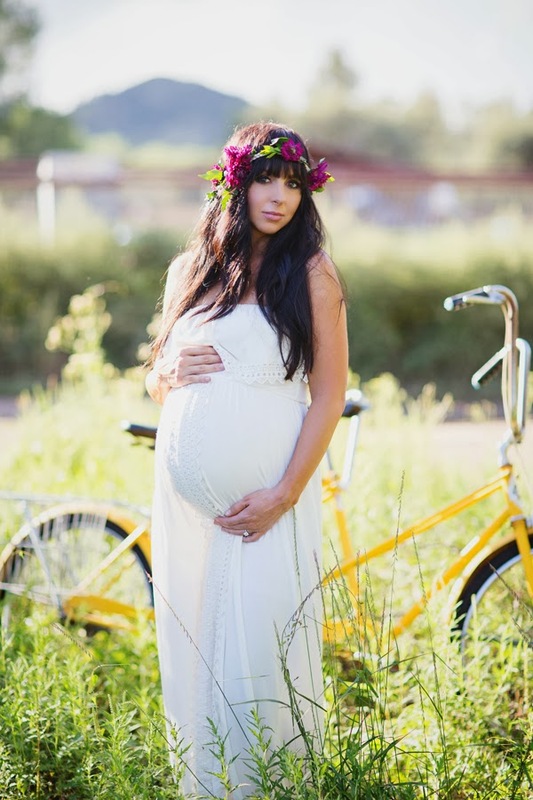 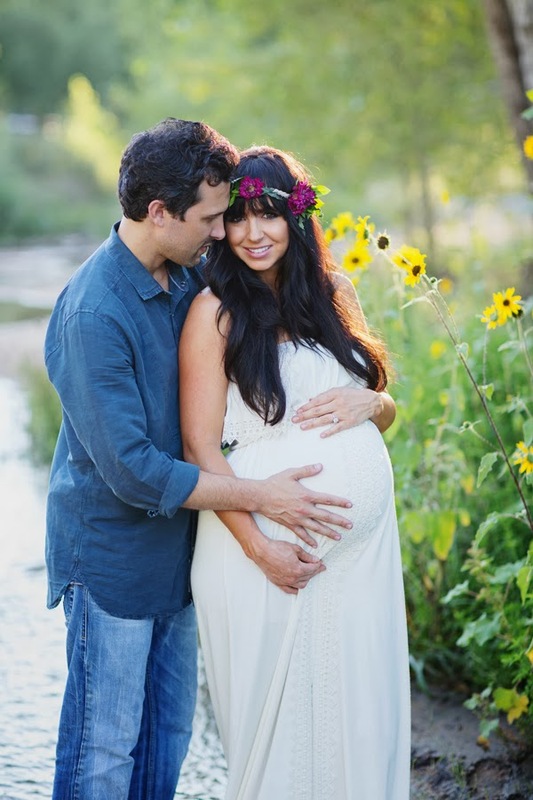 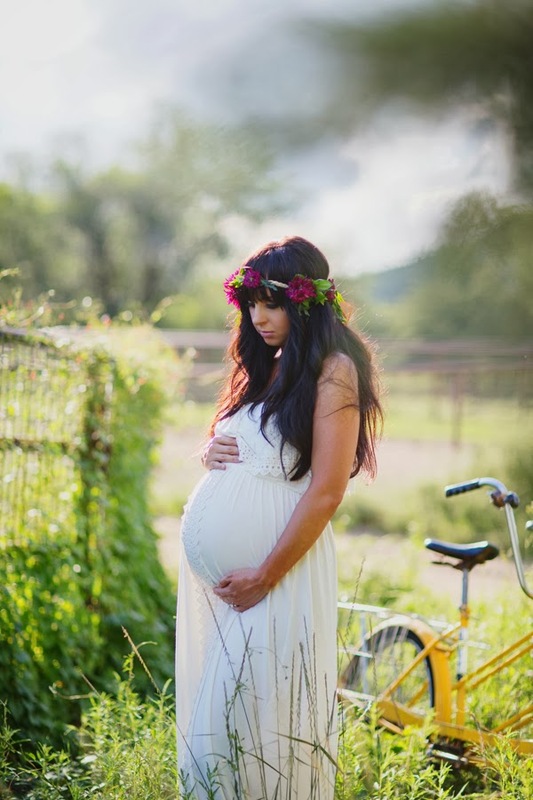 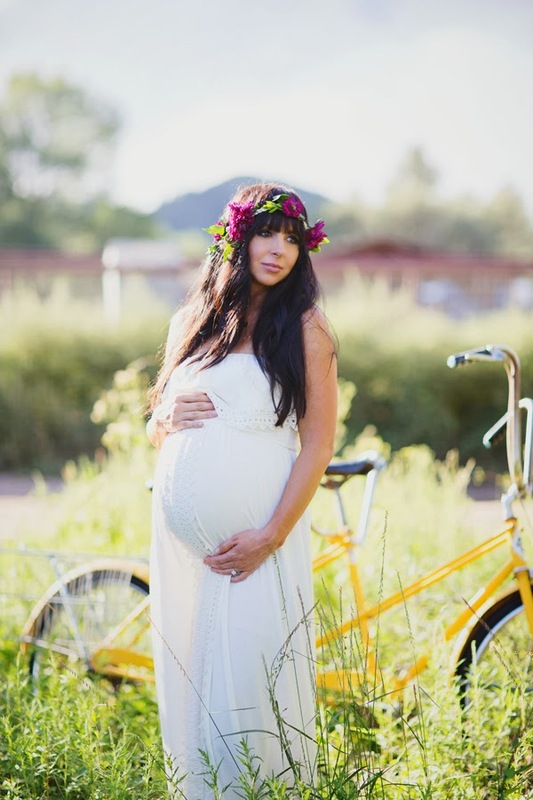 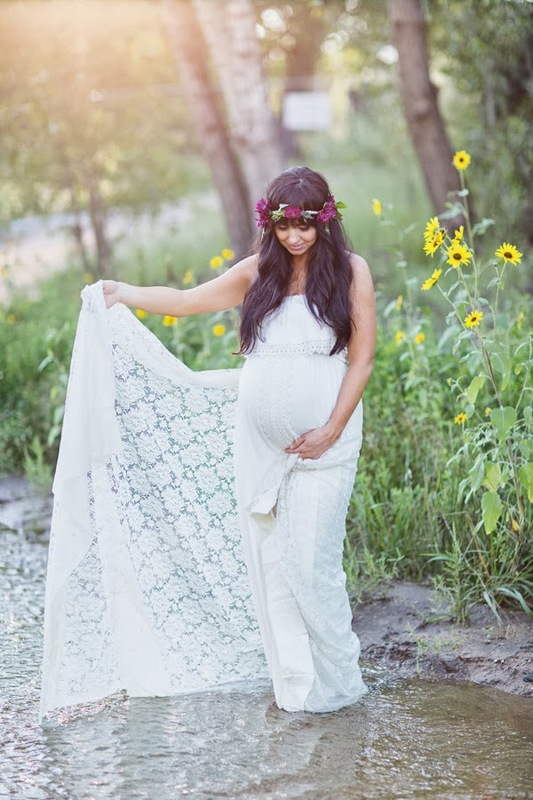 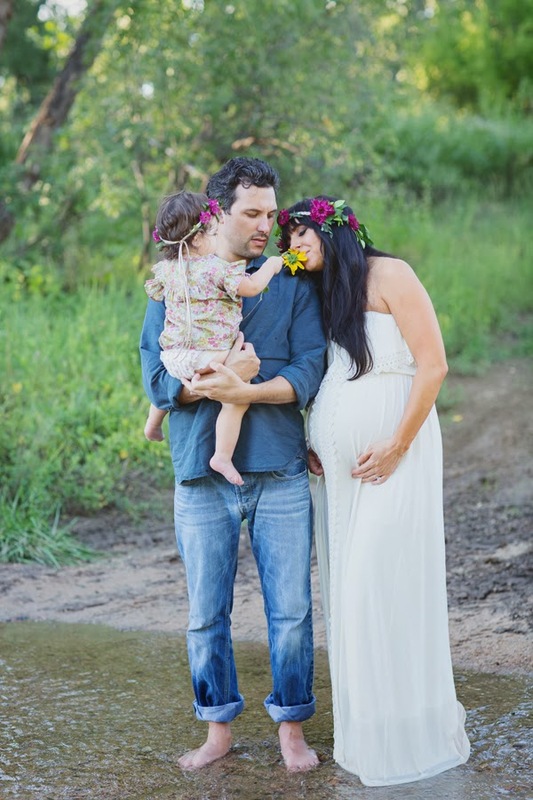 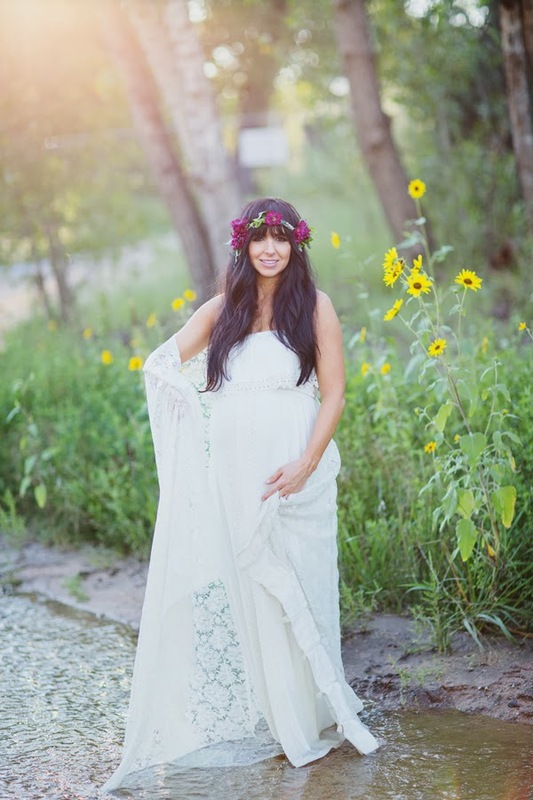 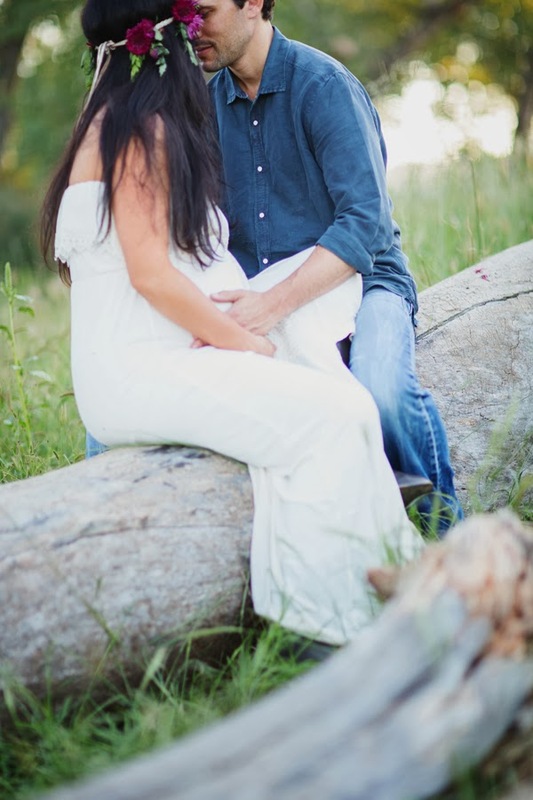 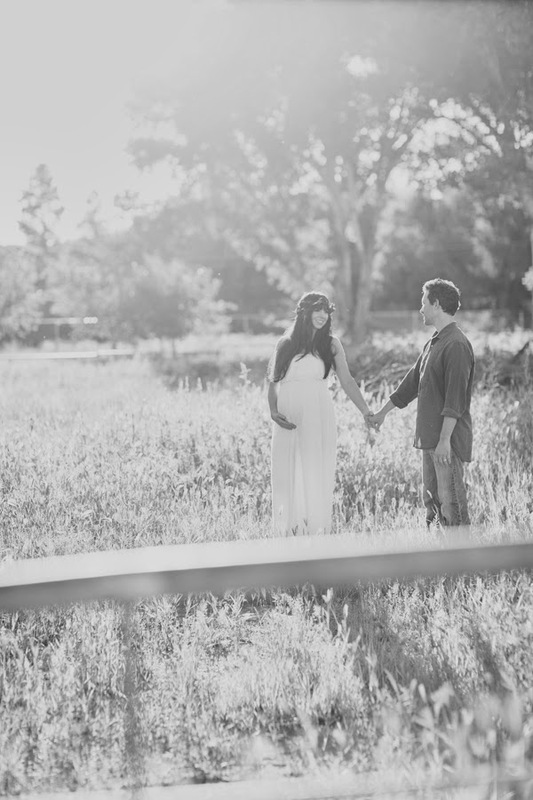 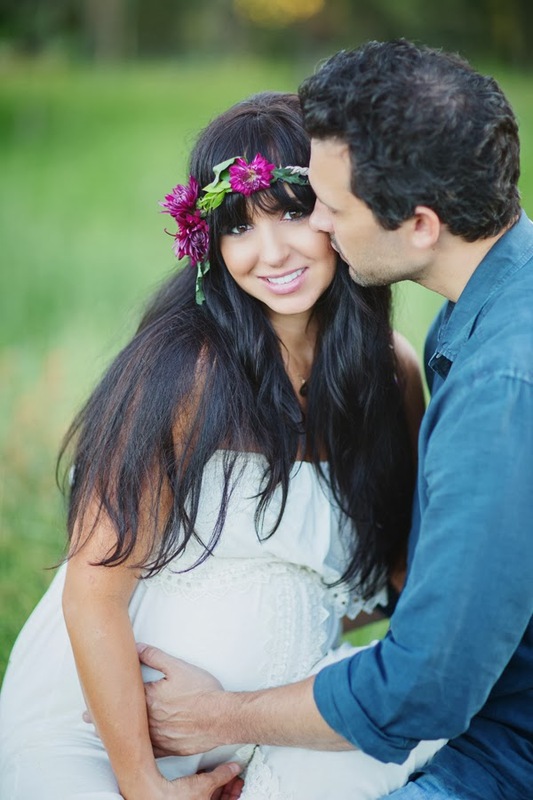 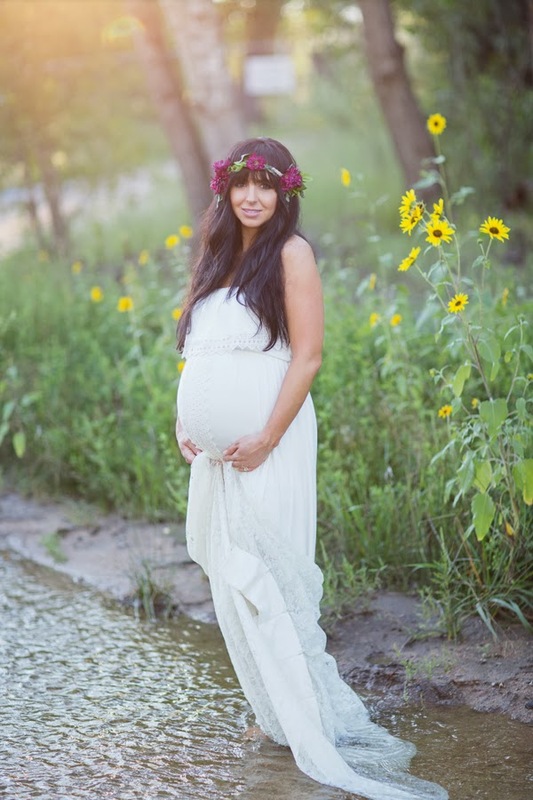 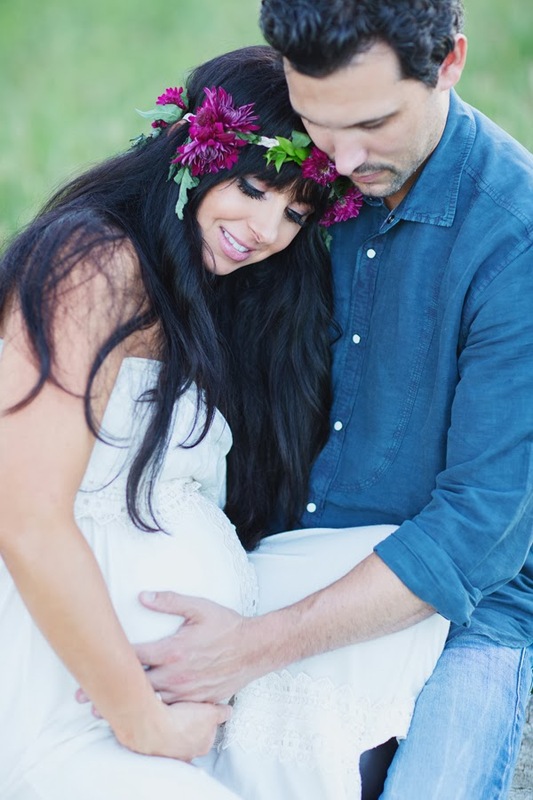 This maternity/family shoot is die for!! 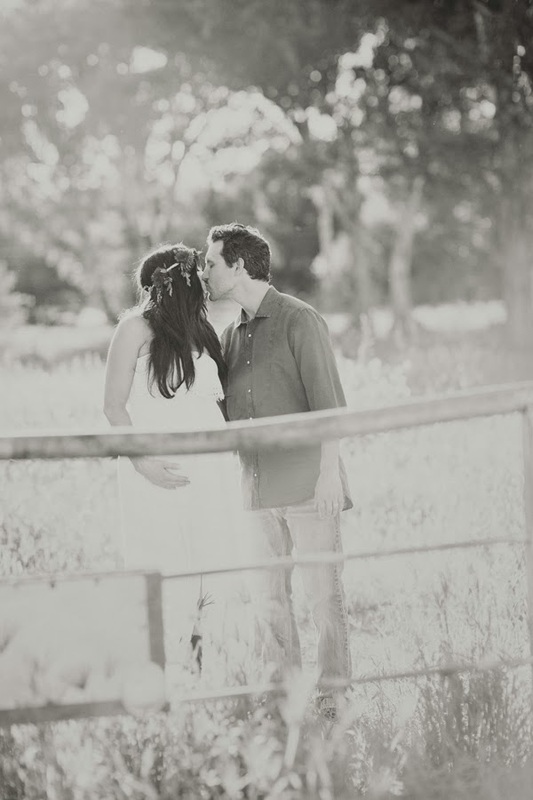 Everything about it is so romantic and earthy! 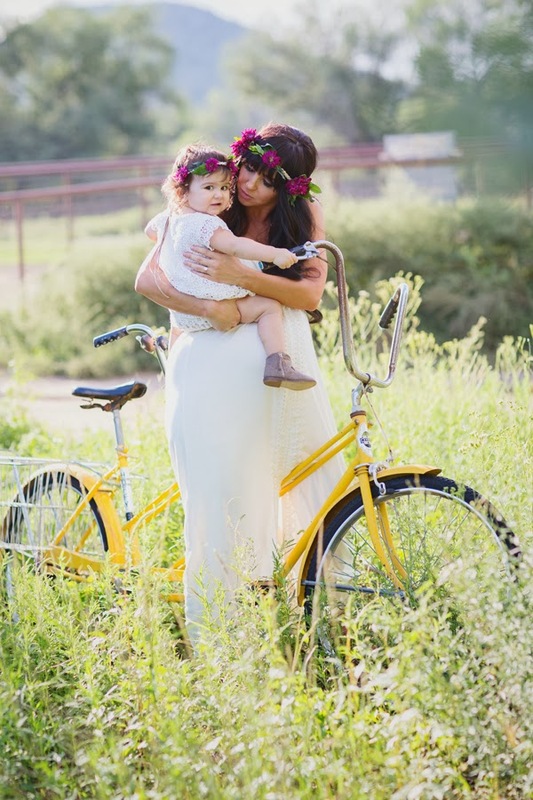 Right up my alley!